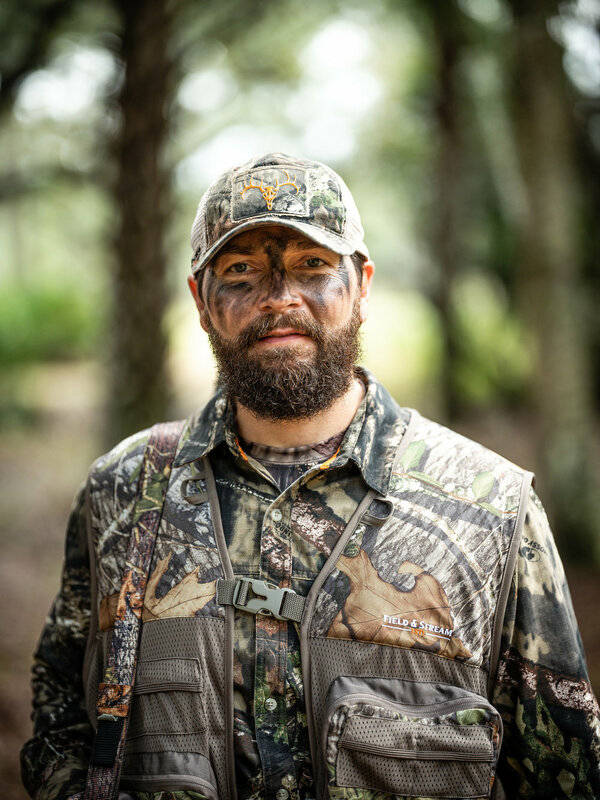 As an outfitter Florida Outdoor Experience has a particular philosophy at all their farms preserve: keep pressure low, hunts limited and harvest only mature, trophy animals. Florida Outdoor Experience offers 100% fair-chase hunts for Osceola and Eastern Turkey, Whitetail deer, wild hogs and alligators. All of our hunts are professionally guided and we will make every effort to find you the animal trophy of your dreams. Hunts are conducted from safe, comfortable tower blinds, ladder stands, ground blinds and lock-ons that are located in well-scouted areas. 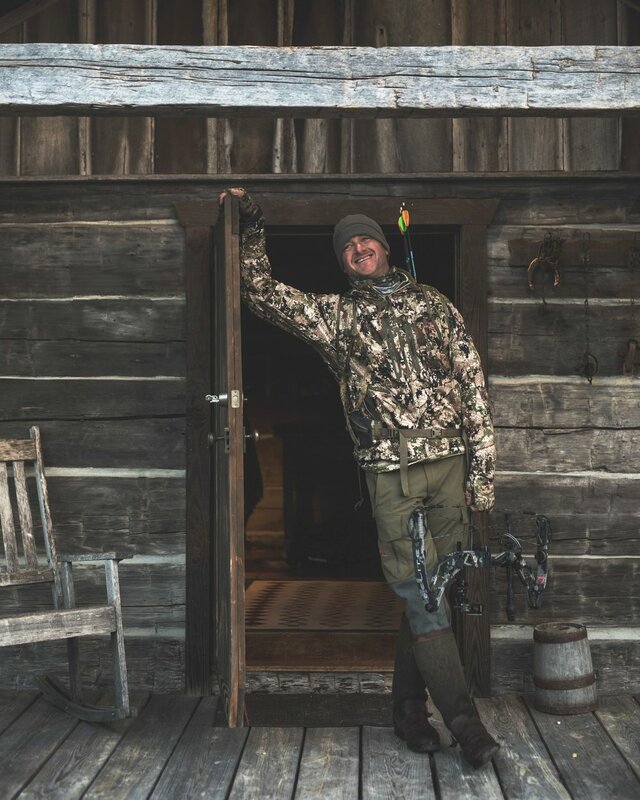 Rifle, muzzleloader, handgun and archery hunters are all welcome at all our properties. 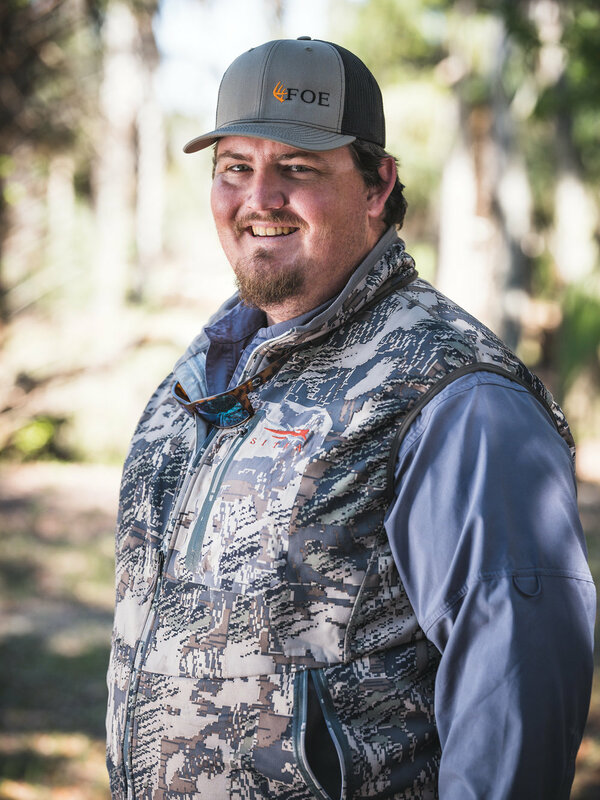 Between the multiple properties we are fortunate with a combination of oak hammocks, pine stands and prairie landscapes that offers great diversity in habitat, managed specifically for Whitetail deer and Osceola turkeys. Florida Outdoor Experience has a full-time farm manager who maintains and manages the wildlife on all properties. Years of sound management techniques have created quality game and habitat improvements as well as an increase in browsing, bedding and nesting areas, and nutrition for the wildlife at Drummond Pond. 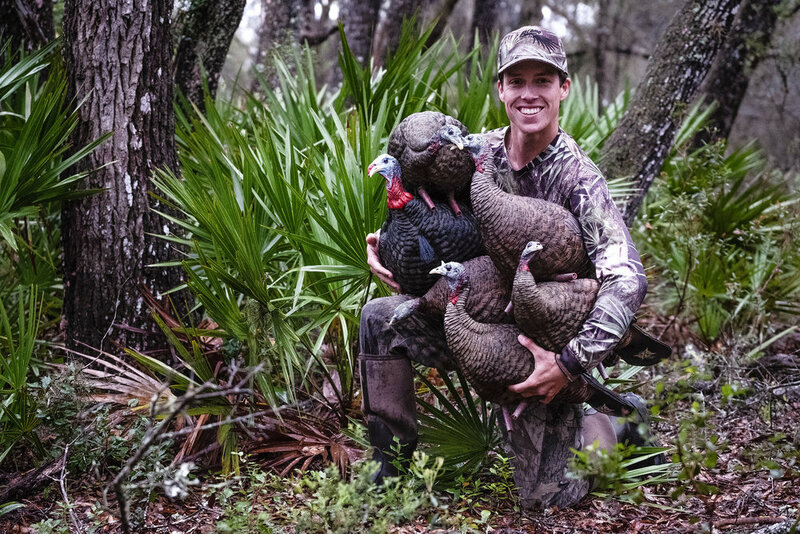 Additionally, a limited number of hunts are booked each season on Florida Outdoor Experience's properties, giving hunters high-success rates and the opportunity of harvesting quality game. We offer a number of different types of adventures, customize your entire experience depending on everything you want to do. 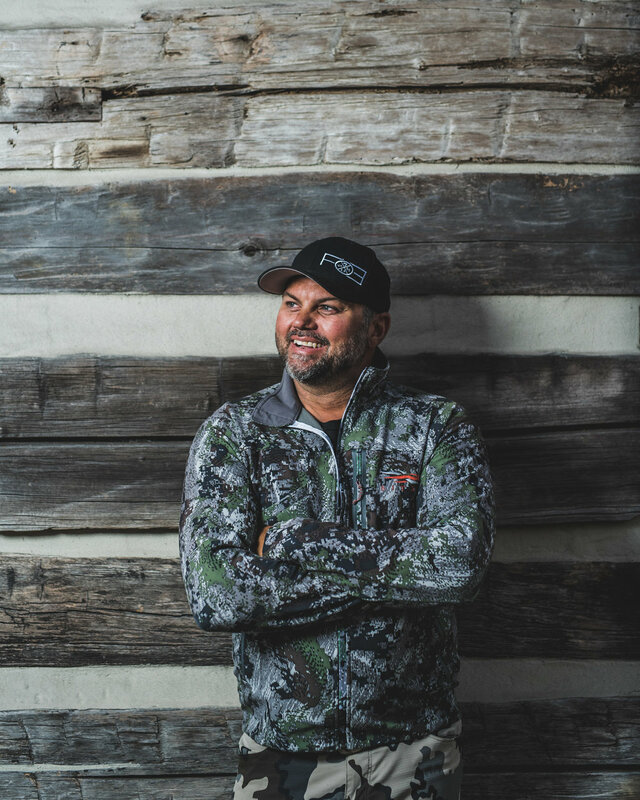 Florida Outdoor Experience was started in 2013 with one goal in mind, and that was to allow people from all over the world a place to come and experience a piece of Old Florida through hunting, fishing, or hiking. Because of our extensive conservation efforts very little has changed in this part of Florida since my Great Great Great Grandfather settled here in the early 1800's. At FOE we believe there are no short cuts when it comes to achieving success. I tell my guides, all the time, the harder we work the luckier our clients are going to be. When you come to participate in one of our activities, you will see that our guides take nothing for granted and are always prepared to give you an unforgettable experience that will help create a memory of a life time. 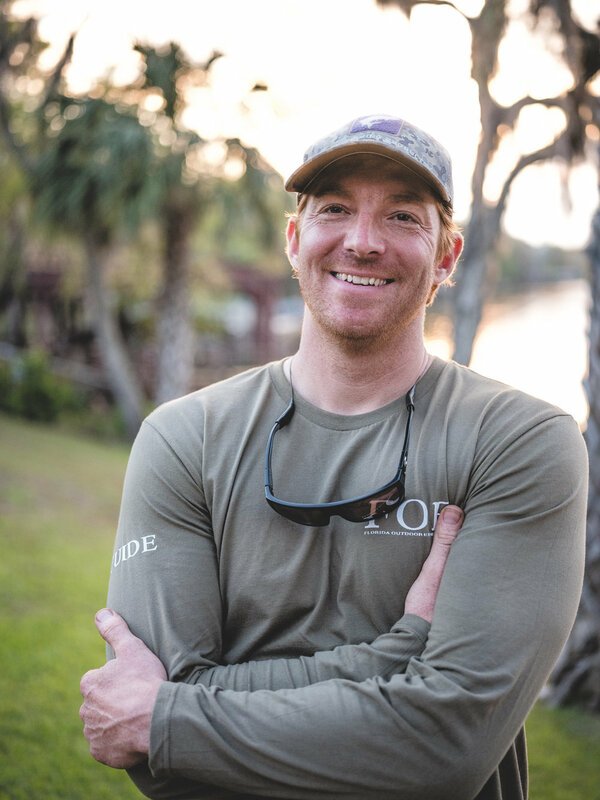 Please take some time to review and enjoy our website, and if you would like to speak to me directly do not hesitate to call at (352)-221-5444 or email me at Gray@floridaoutdoorexperience.com. Thank You. The balance of 50% of your total package is due 30 days prior to your arrival date and can be paid by credit card, check, wire transfer. A written notice of cancellation is required 60 days prior to the event to Florida Outdoor Experience. If the Package is canceled less than 60 days prior to the event all deposits and payments will be forfeited. If canceling party finds a substitute to take his/her place at least 60 days prior to the trip cancellation fees will not apply. Contact FOE and your insurance carrier. FOE will supply the insurance company with pertinent documents to help process your claim. We highly recommend that all of our clients purchase trip cancellation insurance.